View our Consumer Confidence Report (CCR) using the side bar to the right for the 2013 year. We purchase water from the East Brady Borough and therefore, also have their 2013 CCR available for viewing under "Archived CCRs." 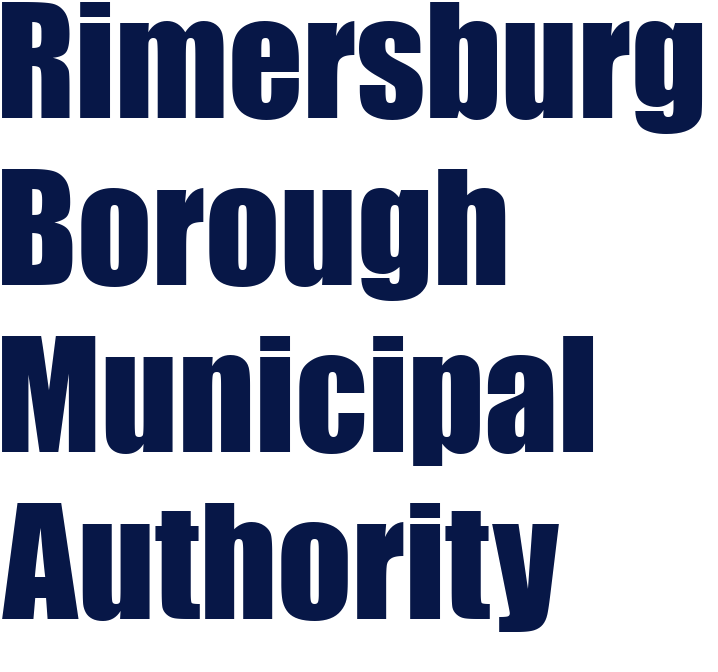 The next regular Authority meeting is Wednesday, July 2, 2014 at 6:00 p.m. at the Rimersburg Borough Building.